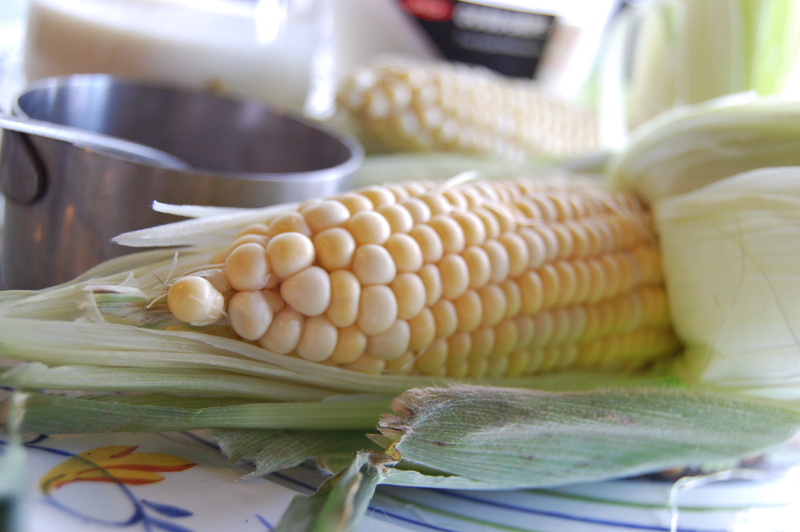 Sweet Corn and Berry Ice Cream, an Ohio treasure travels south! 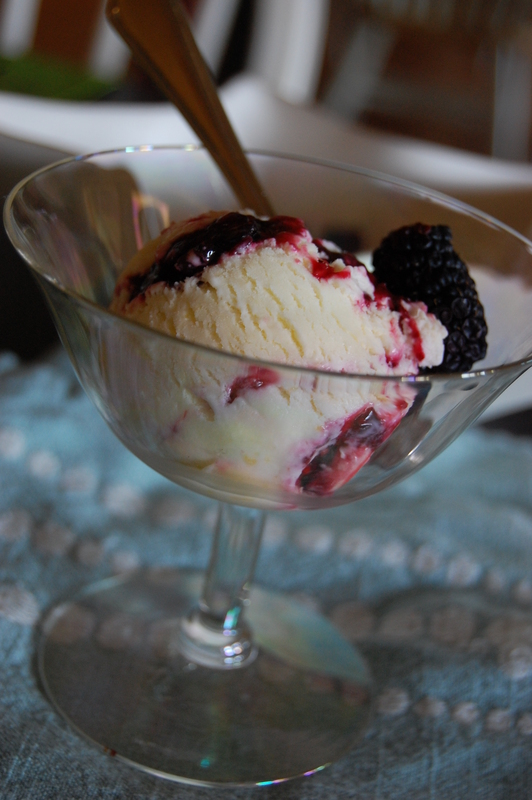 Sweet Corn and Berry Ice Cream- So unusual yet delicious! This recipe is from Jeni’s Splendid Ice Cream Cook Book. I followed the instructions on my ice cream maker, make sure you do too!! 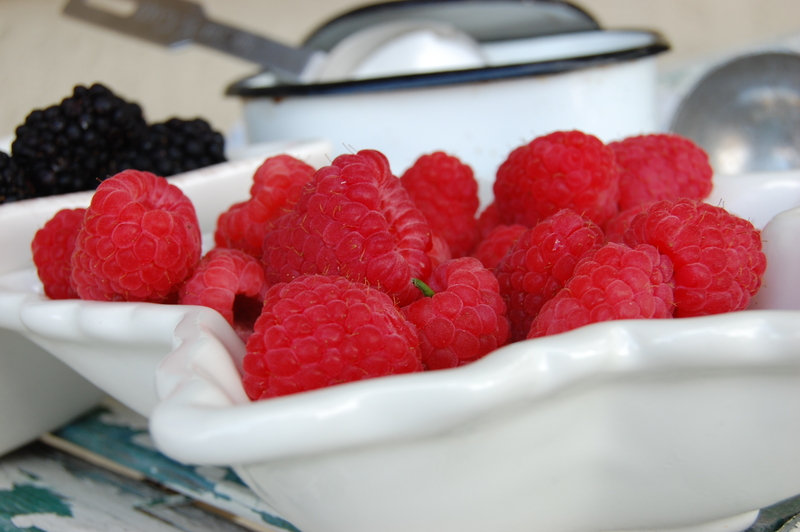 Combine the berries and sugar in a small saucepan and bring to a boil over medium high heat. Continue boiling, stirring occasionally, until the temperature reaches 220 F (5-8 minutes). Let cool slightly, then force thru a sieve to remove the seeds. (Or leave them in there just to prove you made it.) Refrigerate until cold before using. Prep Slice the kernels from the corn cob, the “milk” the cob by scraping it with the back of your knife to extract the liquid; reserve the kernels and liquid. 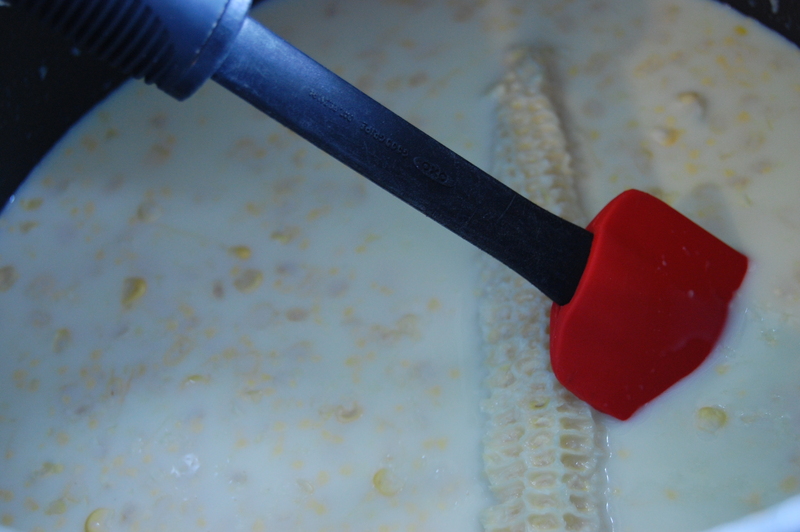 Mix about 2 tablespoons of the milk with the cornstarch in a small bowl to make smooth slurry. Soaking the Corn Flavor Up! Cook Combine the remaining milk, the cream, sugar, corn and juices, and corn syrup in a 4 quart saucepan, bring to a rolling boil over medium high heat, and boil for 4 minutes. 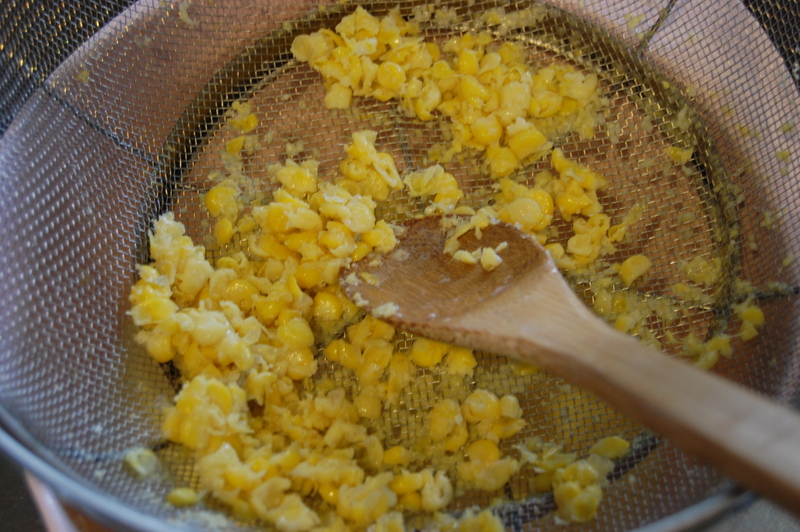 Remove from the heat and for mixture thru a sieve into a bowl, leaving the corn “casing” behind. 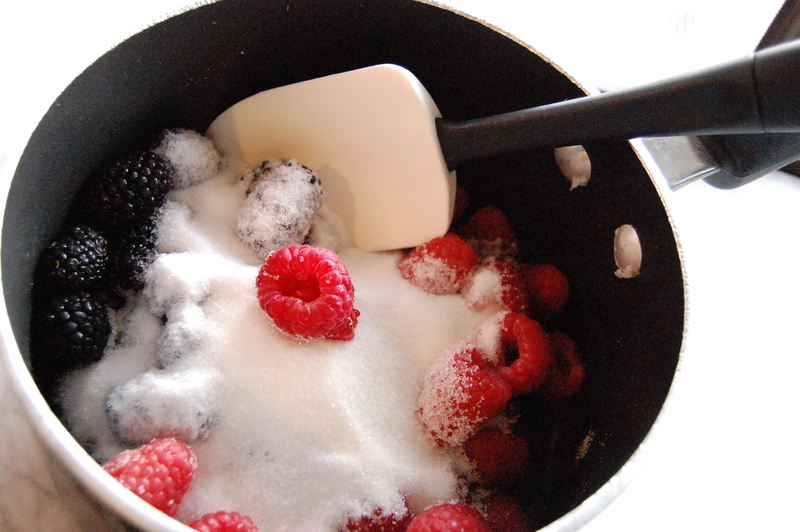 Return the mixture to the saucepan and gradually whisk in the cornstarch slurry. Bring back to a boil over medium high heat and cook, stirring with a heat proof spatula, until slightly thickened, about 1 minute. Remove from the heat. Thru the Sieve- Squeeze every bit of flavor out you can! Ice Bath- Shake it around to get it to cool even faster! 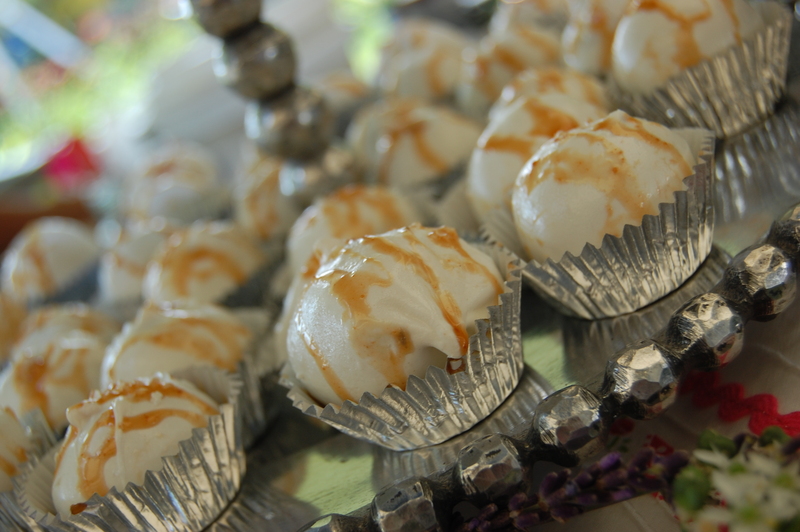 Chill Gradually whisk the hot milk mixture into the cream cheese until smooth. 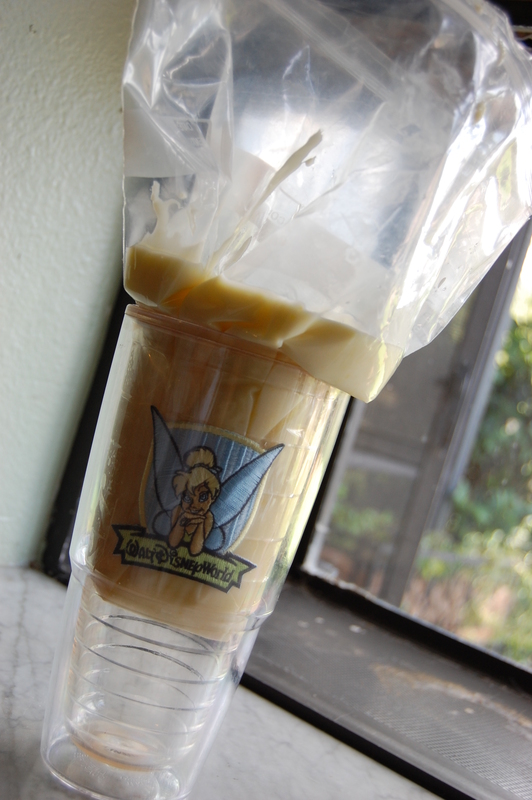 Pour the mixture into a 1-gallon Ziplock freezer bag and submerge into the ice bath. Let stand, adding more ice as necessary, until cold, about 30 minutes. 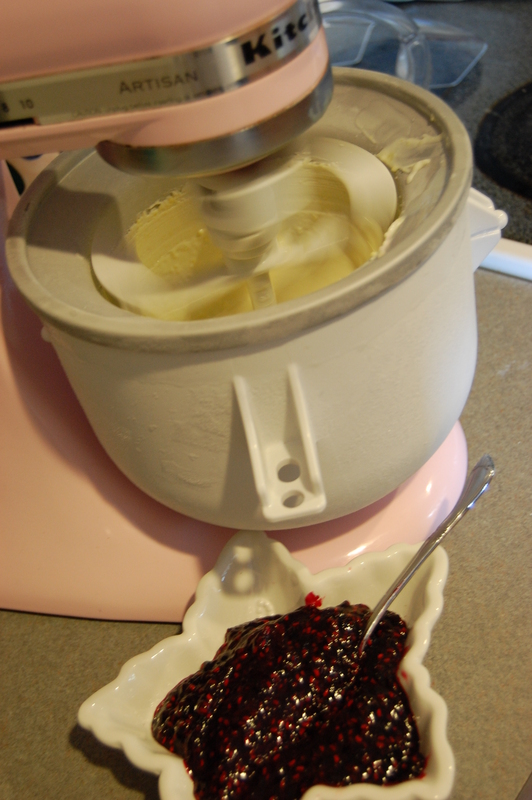 Freeze Pour the ice cream base into the frozen canister and spin until thick and creamy. Pack the ice cream into a storage container, alternating it with layers of the berry sauce and ending with a spoonful of the sauce; do not mix. Press a sheet of parchment directly against the surface, and seal with an airtight lid. 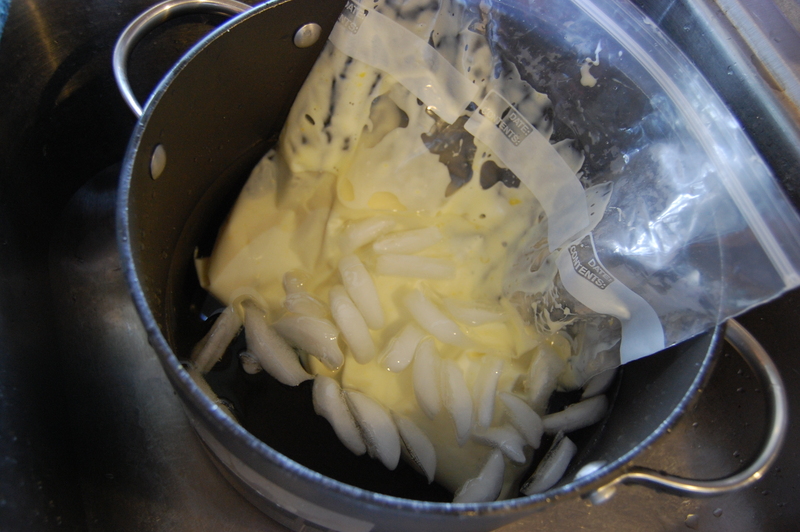 Freeze in the coldest part of your freezer until firm, at least 4 hours. 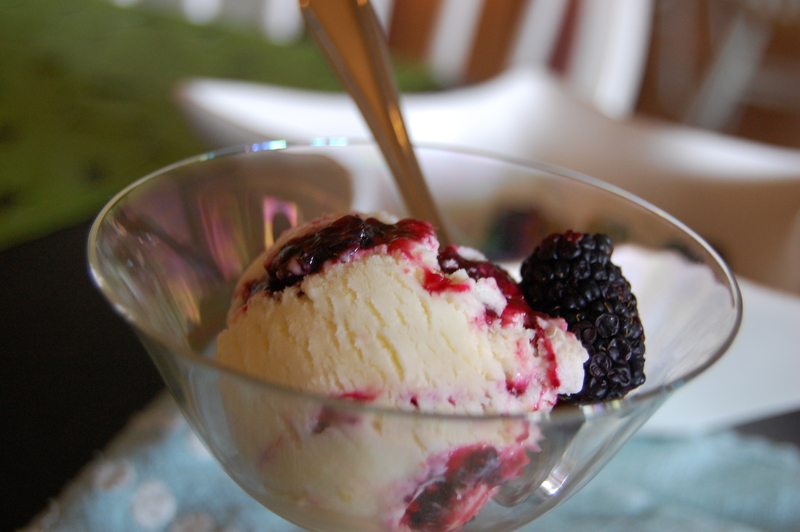 Sweet Corn and Berry Ice Cream-Quintessential Summer Treat! I hope you enjoy this Ohio treasure as much as I do!